Can you get Disability for a Knee Replacement? If you have had a knee replaced you may qualify for disability benefits. 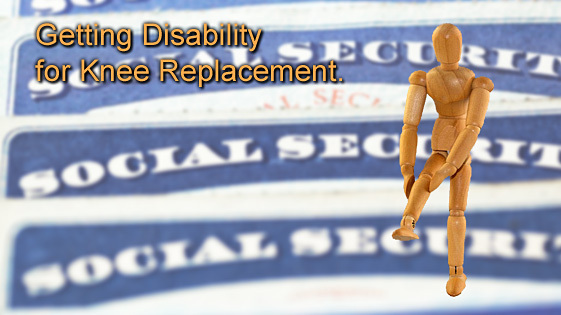 The Social Security Administration provides disability benefits for those who cannot work. Additionally, private Long Term Disability insurance helps workers who become injured while employed. Almost all jobs require some degree of standing and walking. While there are many disorders that can affect the knees, knee replacement surgery is specifically listed among the conditions for which one can receive disability benefits. According to the Social Security Administration’s listing of impairments, an applicant may be eligible for benefits if they are unable to “ambulate effectively” and are not expected to recover within a year. This standard applies for both injuries and disease affecting the knee and knee replacement surgery. Over 4.5 million Americans are living with a knee that has been replaced. 90% of knee replacements result in the patient experiencing significantly less pain. While knee replacement is a very common and usually successful procedure, 7.5% of patients experience some sort of complication within 90 days of surgery. Generally, these complications are addressed successfully, but some patients experience severe infections, injury to the ligaments or angulation of knee. In these extremely rare cases, the patient may have mobility issues and difficultly sitting or standing for long periods of time. Osteoarthritis is the typical cause for knee replacement surgery. Osteoarthritis is degenerative joint disease where the cartilage around the joints breaks down leading to joint damage and pain. It is a natural effect of aging, but is accelerated by obesity, repetitive or traumatic injury, poor diet, genetics, and tobacco use. Long distance runners may also face an increased risk of osteoarthritis. While studies are still inclusive, it is often said that “today’s runners are tomorrow’s cyclists” due to joint stress. While the vast majority of knee replacements are for osteoarthritis, occasionally knee replacements are needed for injury, knee deformities, a torn ligament (ACL or PCL), or knee misalignment. Additionally, a rare condition called avascular necrosis can cause the bone to soften and disintegrate into the joint causing the need for a knee replacement. Contact an SS disability lawyer at 512-454-4000 for a free consultation and see if you can get disability benefits for a knee replacement. If you have been denied disability don’t give up! It can be difficult to work with bad knees. Nearly every job requires some degree of being able to walk around or stand for a long period of time. Simply because someone can walk around their home doesn’t necessarily mean they can navigate the workplace successfully. This is why the standard for disability benefits is the ability to “ambulate effectively”. Effective ambulation is defined as the ability of sustaining a reasonable walking pace over a sufficient distance to carry out the activities of daily living without a walker or crutches. 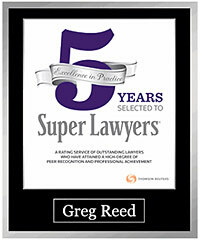 SS Disability Lawyers at Bemis, Roach and Reed specialize in winning Social Security Disability appeals. 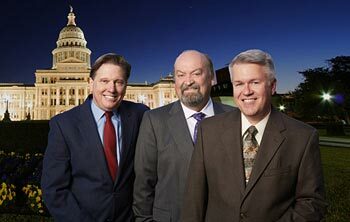 We service central Texas, including Austin, Dallas, and Houston. Contact us today for a free consultation.